Despite the promise of big data, inferences are often limited not by the size of data but rather by its systematic structure. Only by carefully modelling this structure can we take full advantage of the data — big data must be complemented with big models and the algorithms that can fit them. 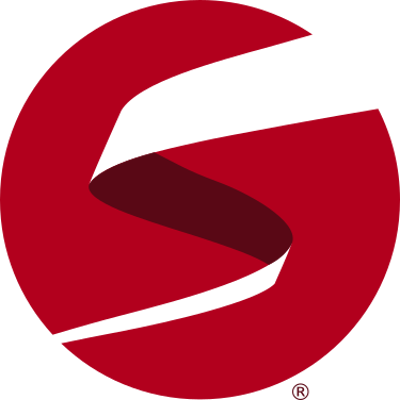 Stan is a platform for facilitating this modelling, providing an expressive modelling language for specifying bespoke models and implementing state-of-the-art algorithms to draw subsequent Bayesian inferences. Introduction to Bayesian inference: A brief overview of the main ideas behind Bayesian inference. Markov chain Monte Carlo methods: A brief overview of Markov chain Monte Carlo methods for Bayesian computation and Hamiltonian Monte Carlo. The Stan language: An outline of the main components of a Stan program. Using RStan: A guide to the use of the R interface to Stan. Examples: Including linear regression, Poisson regression and hierarchical models. understand how to apply these methods to their own data using R’s interface to stan, RStan. This course will consist of short lectures, followed by short practical sessions. Participants should be familiar with basic Probability and Statistics including common distributions and regression. Basic R programming, is also required, i.e. writing loops and functions. We do not expect you to have experience with Bayesian Inference or Stan, but some knowledge of the former will be helpful. The course has enabled me to write my own Bayes models for our biological data analyses. I would highly recommend that course to novices in Bayesian modelling. they are not like the typical course notes but like a book.